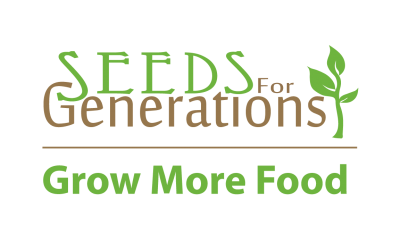 Seeds for Generations is a local family business that provides organic heirloom garden seeds and inspiration for families to garden together and produce more of their own food. 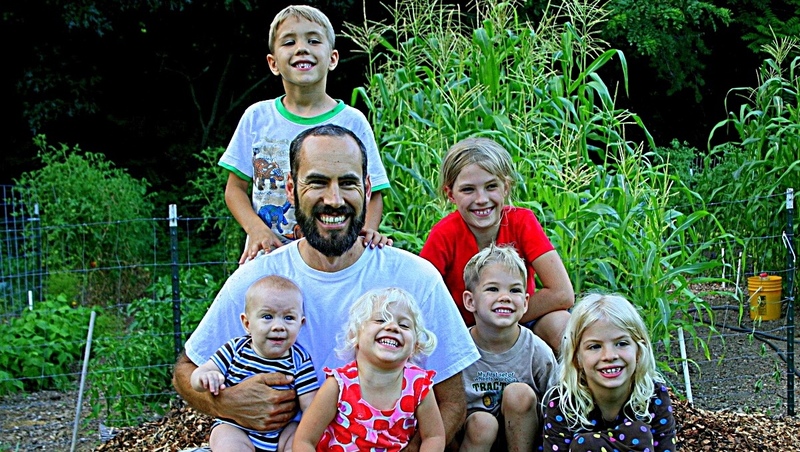 Founder Jason Matyas has gardened his entire life, and together with his wife and 7 children, they raise and preserve most of the vegetables they eat each year. 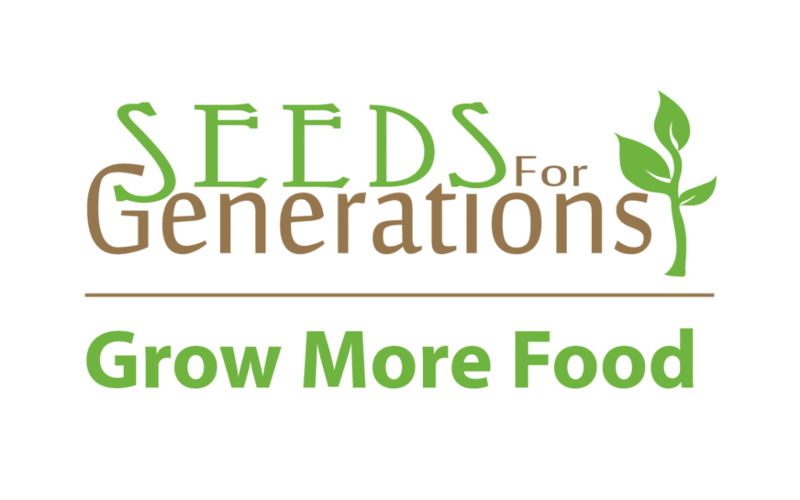 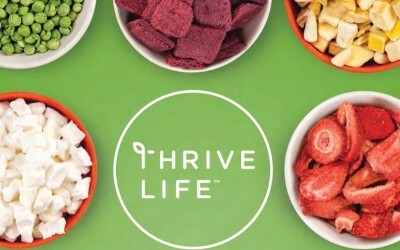 They are passionate about inspiring and teaching others to grow more of their own food, that our families, communities, and nation would be more self-reliant and healthy for generations to come. 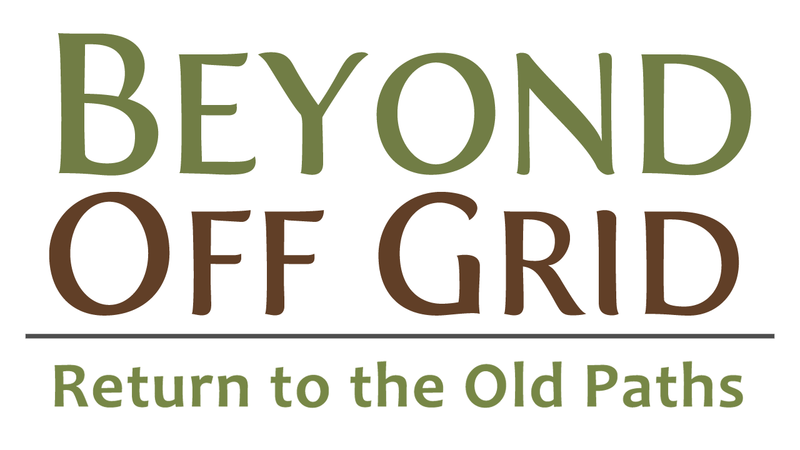 Sign up to get access to their gardening webinars and lots of other great content.